FORT LAUDERDALE, Florida - TRMC, the .travel Registry, is pleased to announce its new and completely redesigned Registry website, travel.travel launched last fall is doing very well. The re-launch of the .travel site marks the successful completion of ten years of domain name service to the travel industry and announces the start of a new phase of support and services for .travel registrants. 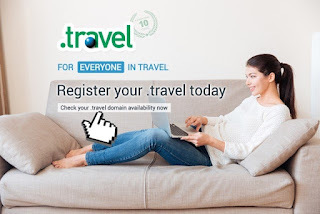 Having first launched on October 3, 2005, .travel is now the chosen domain name for dozens of country tourism portals, as well as for businesses, organizations, and individuals who want to improve their visibility in the active travel segment of the Internet. Just go to http://www.travel.travel/testimonials/ to see how a .travel name has helped our registrants. 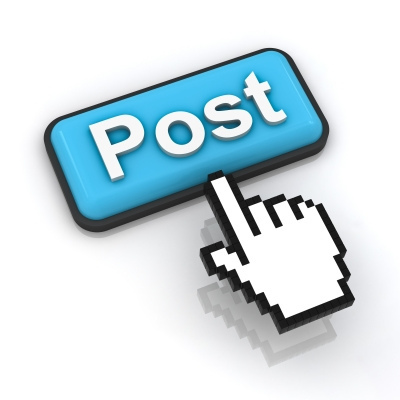 A .travel domain name is available to everyone who provides services, products or content in or to the travel industry. New travel startups are welcome, and that includes every new travel content provider. Our simplified eligibility review is showcased at http://www.travel.travel/obtain-uin/ . For no charge, you can get an approved Member Number immediately that will allow you to register your .travel domain names with any of our 45 registrars. Our new website shows the value that our registrants achieve in visibility, identity and name selection, especially important now in a world with over 1,000 top level domains vying for attention. Our relaunched website is the core of .travel support and services on social media, as well as for our newly-launched multi-lingual online chat, registrar support, blog and newsletter. Follow us on Facebook ( https://www.facebook.com/dotTraveldomains ), Twitter ( https://twitter.com/dottravel ), and on other social media, or visit our site at http://www.travel.travel/ to watch for new promotions, partners and services to be launched in coming months.